You are currently browsing the archives for the day Thursday, February 9th, 2017. 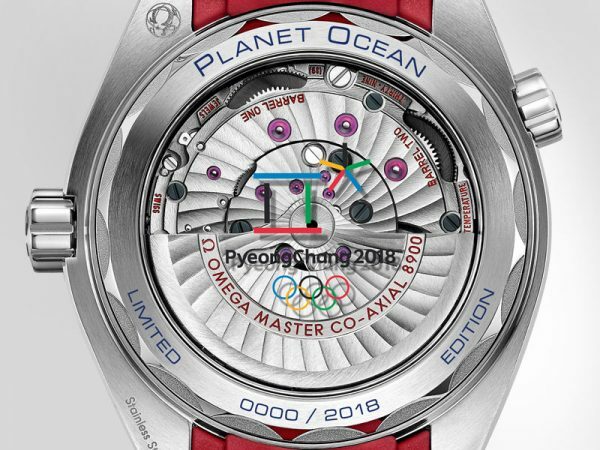 Tags: Olympic Winter Olympic Games, PyeongChang, Seamaster Planet Ocean, Seamaster Planet Ocean "PyeongChang 2018"
Created to mark the countdown OMEGA Watches launches the Seamaster Planet Ocean «PyeongChang 2018» that is guaranteed to perform with world-class precision long after that great event has come and gone. 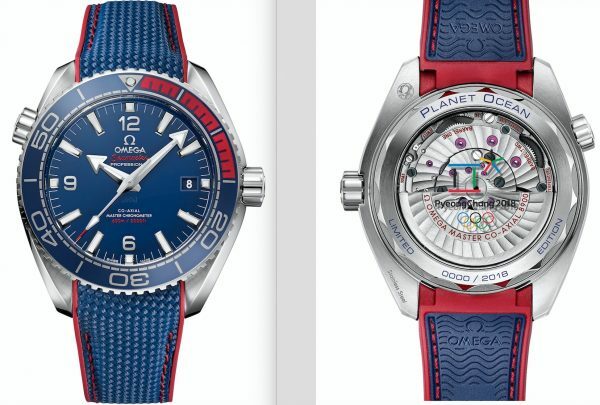 Limited to 2018 pieces, it is not only an aesthetically striking timepiece in bold blue and red, (the colours of the Korean flag) it is also a technological marvel. 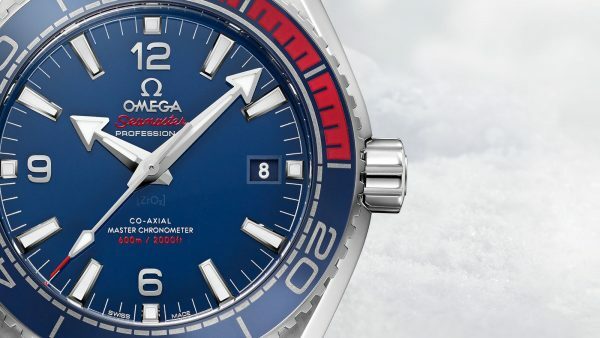 The beating heart of the timepiece is the OMEGA Co-Axial Master Chronometer Calibre 8900. 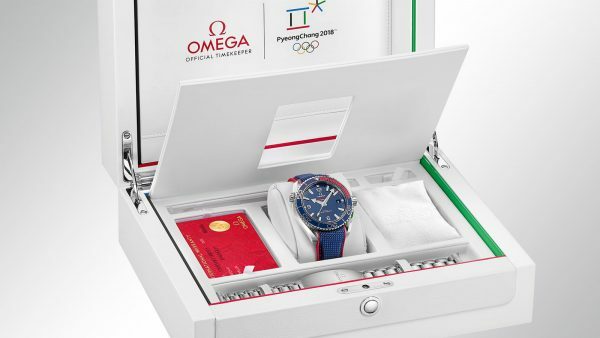 The watch is presented on a blue structured rubber strap with blue-red rubber lining and delivered in a special presentation box, which includes an extra stainless steel bracelet. The strap tool, also included in the box, allows the wearer to change the look of the watch quickly and easily. 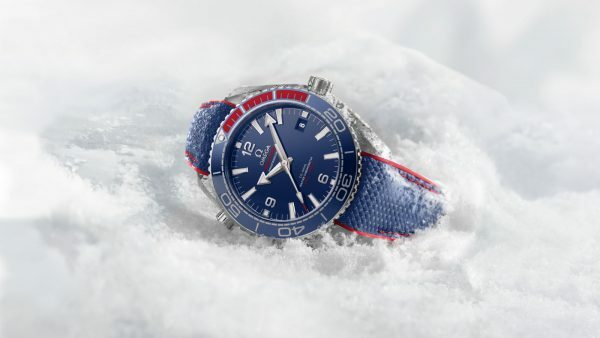 The ultimate collector’s watch, the Seamaster Planet Ocean «PyeongChang 2018» commemorates a great global event in true OMEGA style. I love this watch, it looks so cool and has a great price point! 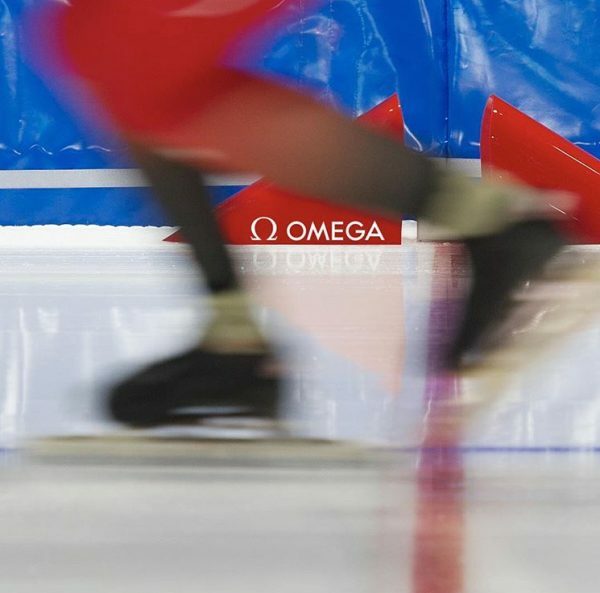 Bravo Omega!